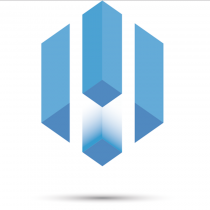 Price : 880€ | Deposit : 1760€ | Agency fee 3 to 5 months : 745€ | Agency fee 5 to 11 months : 1064€ . 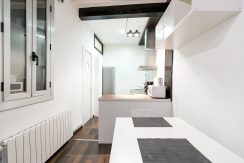 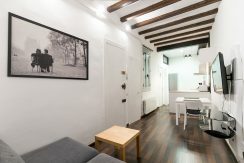 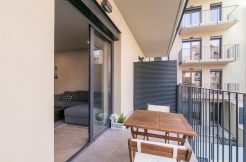 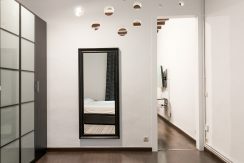 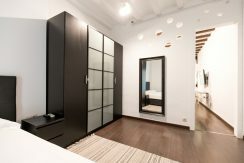 Charming studio of 48m2. 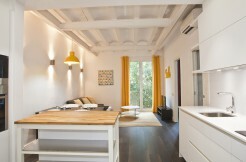 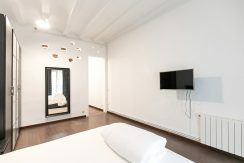 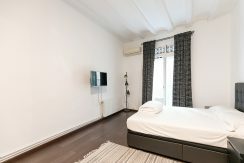 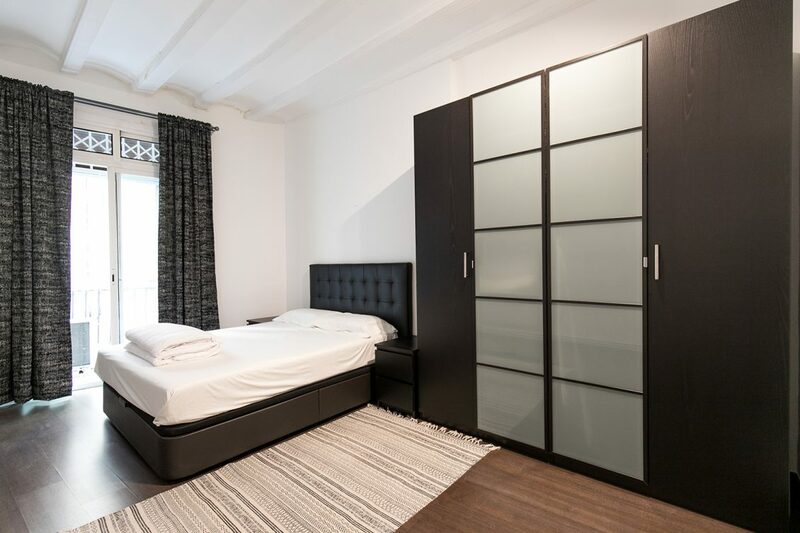 It consists of a spacious and very bright double room. 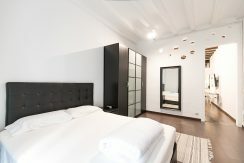 In the bedroom, you will find a dressing room and a flat screen in front of the bed. 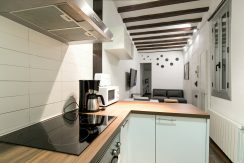 The living room and the dining room are in the same room as well as the American kitchen, which creates a warm and friendly atmosphere. 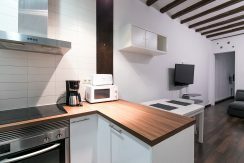 The kitchen is equipped with an oven, a microwave and a coffee machine among others. 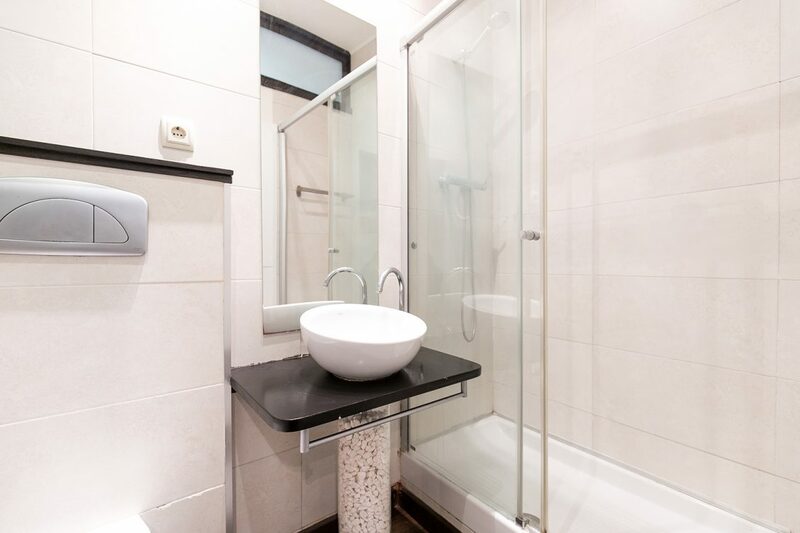 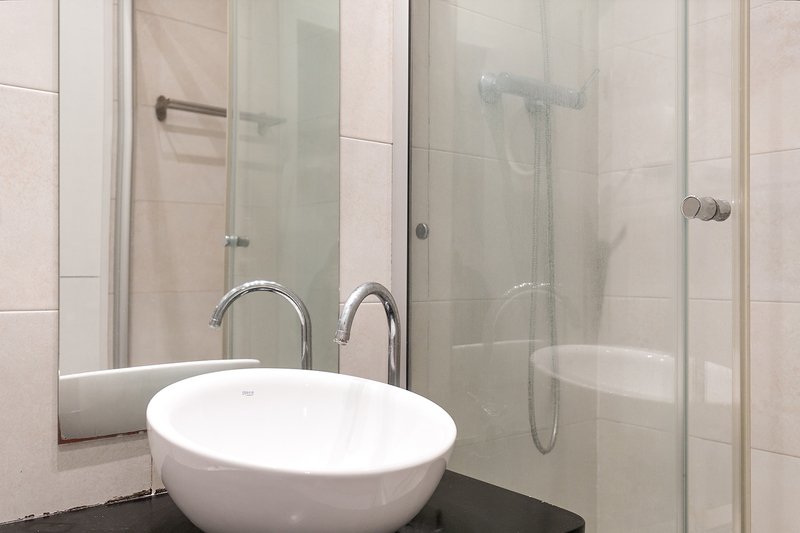 In the bathroom there is a large shower and a nice basin. 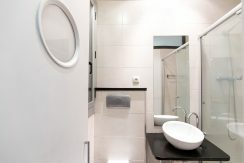 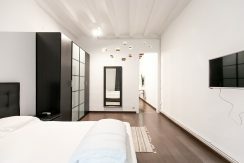 The whole apartment is in very good condition and modern in a sober and refined style. 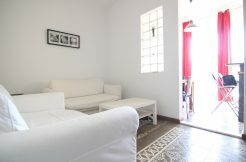 To enjoy the city, you will find a jazz club near you or the Garden of Candida Perez for a walk. 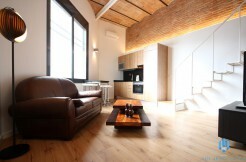 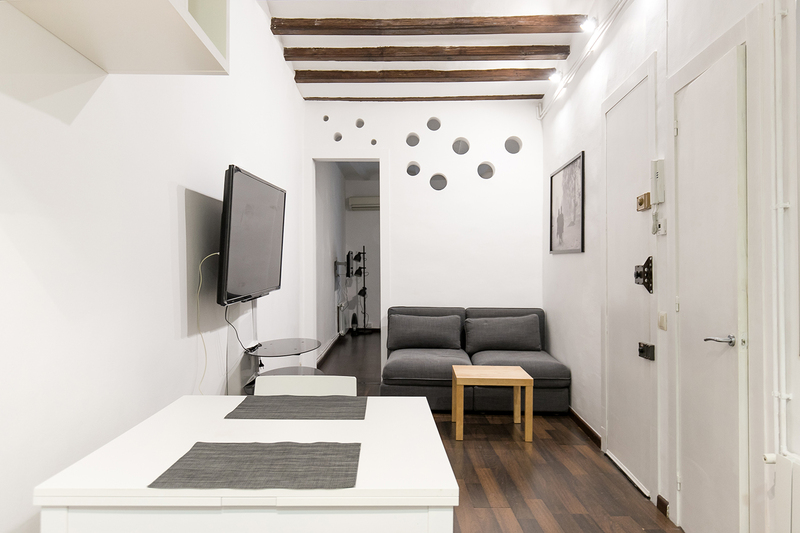 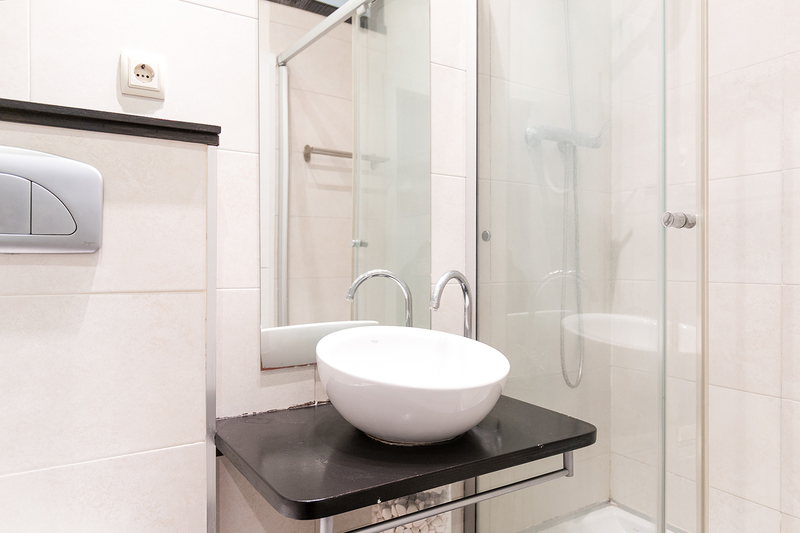 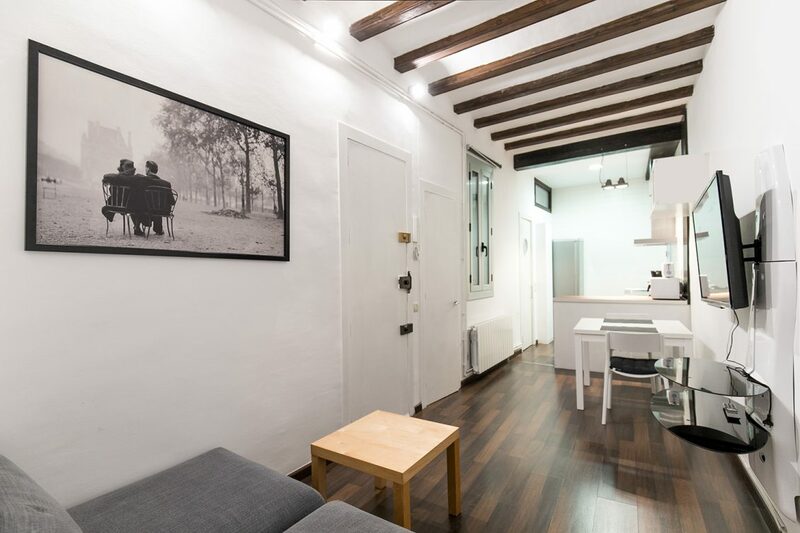 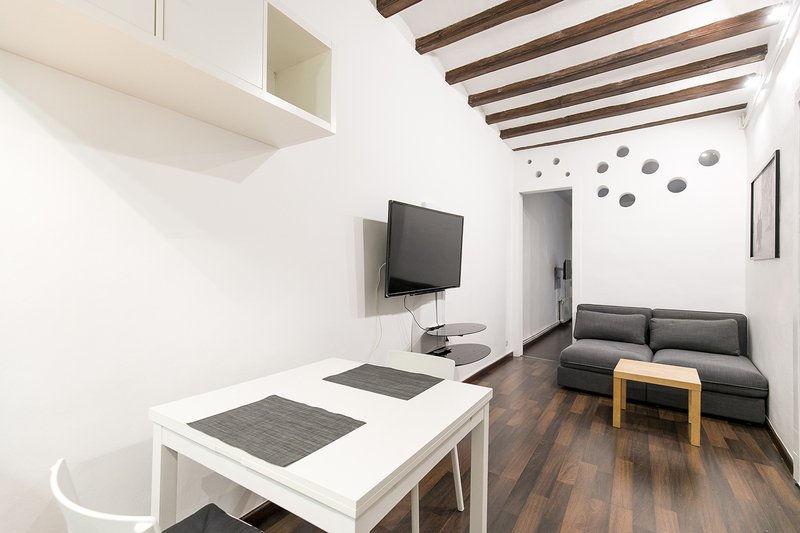 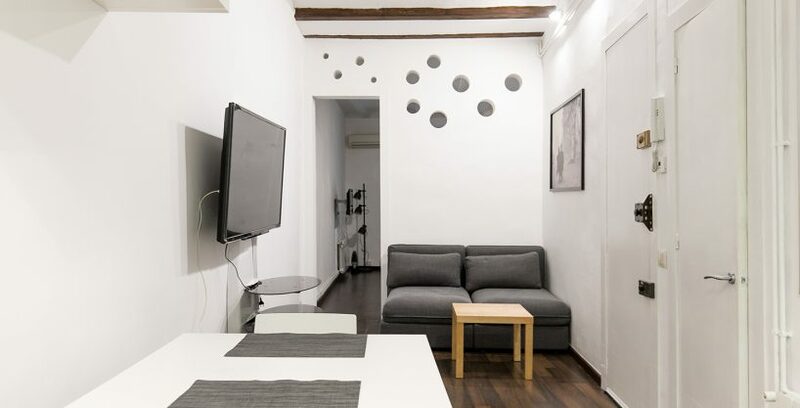 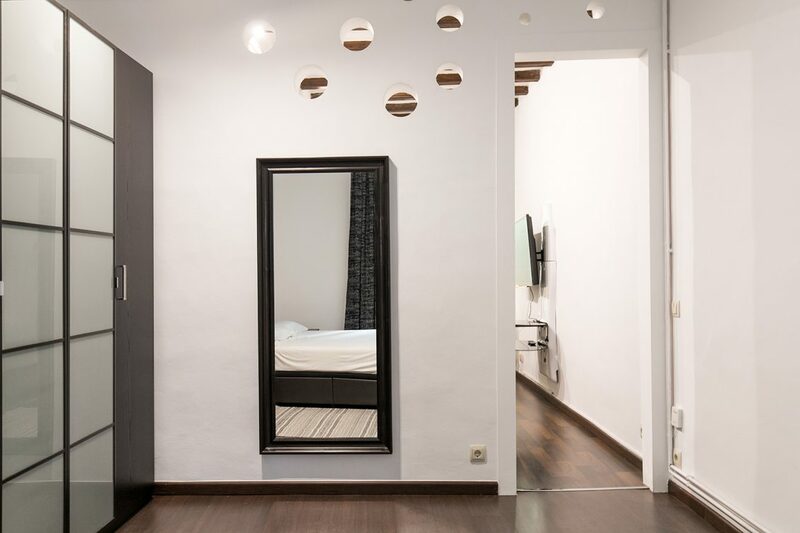 For you to move, the metro station Sant Antoni (L2) is 2min walk from the apartment.